You don’t need to suffer! Acupuncture treatment can make a big difference for menstrual pain. Many women suffer with pain during their periods. The University of Maryland Medical Center recently deemed acupuncture as a safe and reliable treatment option for menstrual pain. The National Institutes of Health also recommends acupuncture, either by itself or along with other treatments, for menstrual pain. Painful periods, or the medical term dysmenorrhea, is a very common complaint for women, and is twice as common in women who suffer with Irritable Bowel Syndrome (IBS). One thing to try at home is avoiding alcohol, caffeine, and sugar before your period. If you still do not get relief, acupuncture can make a big difference. 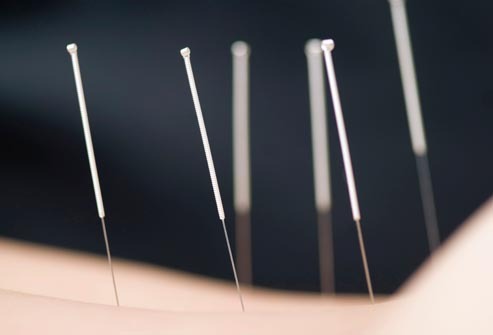 Acupuncture tends to have a cumulative effect on your body, and it’s recommended to start with weekly acupuncture treatments for one month leading up to the start of your period. We take each individual case into consideration when coming up with a treatment plan. For example, with my patients some of the things I look at include how long you’ve had dysmenorrhea, how severe it is, and additional factors such as lifestyle, diet and level of exercise. You don’t need to suffer! Please contact our office to learn more about acupuncture treatment. Appointments are available at both our Loveland and Fort Collins locations. Ashley Engler, L.Ac., M.S.O.M., is a licensed acupuncturist who has treated patients at Scott Family Health since 2009. She holds a a masters in Oriental Medicine from Southwest Acupuncture College. 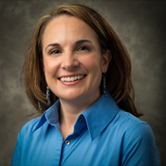 Ashley has extensive training in motor point therapy and specializes in digestive complaints and women’s health. Her patients are her priority!